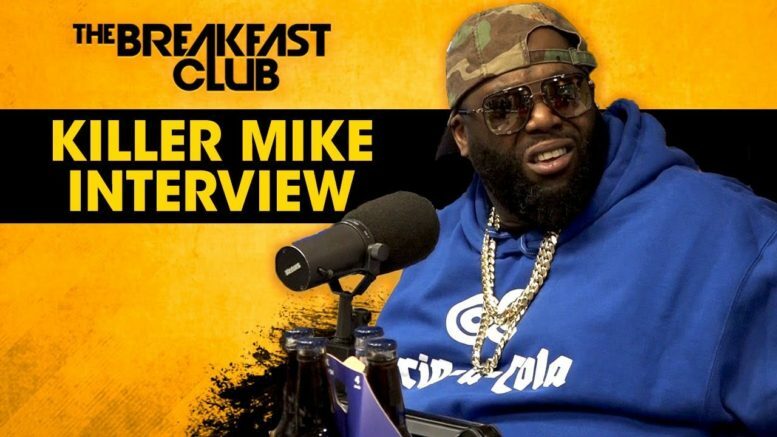 Rapper Killer Mike stopped by the Breakfast Club to chop it up about his new Netflix documentary, ‘Trigger Warning.’ He also debated with DJ Envy whether private school education is better for their children. Watch the full interview below! Be the first to comment on "Killer Mike On Interracial Marriage, Public Vs. Private Education, ‘Trigger Warning’ + More"